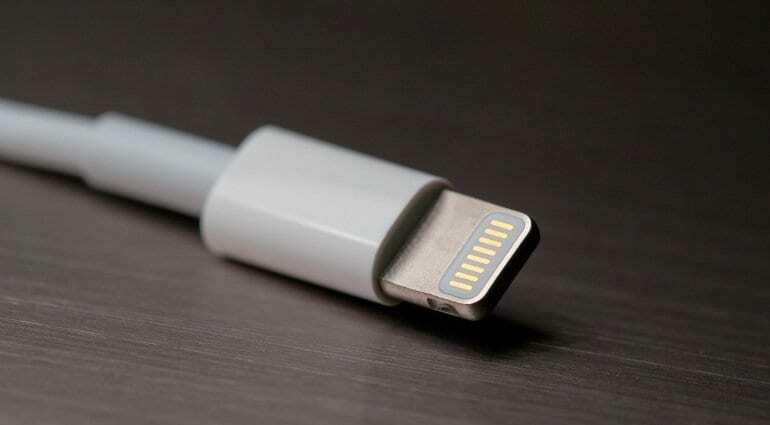 If Taiwanese publication DigiTimes’ sources are to be believed — and they have generally been on point in the past — Apple will bestow USB-C ports on 2019 iPhones and iPads, waving goodbye to the long-standing Lightning port used for charging and data transfer. 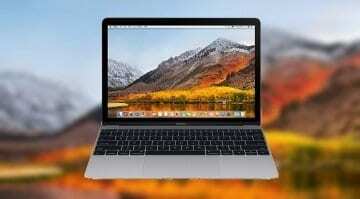 Such a move won’t be at all surprising, given Apple’s approach to recent MacBooks and MacBook Pros, which notably — and controversially, to an extent — offer only USB-C wired connectivity (3.5mm headphone jack excluded). This decision will have its pros and cons, of course. 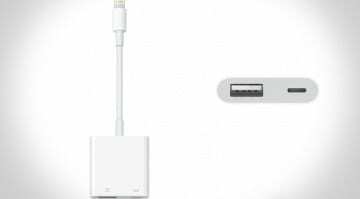 Buying a new iPad for music production will require a dongle purchase to support your Lightning equipment. Yet, USB-C accessories will become literal plug-and-play. As the music tech industry makes greater strides towards adopting USB C, this is going to ensure rather hassle-free operation of iPad-compatible gear like audio interfaces and MIDI controllers. In theory, the switch from Lightning is going to eliminate complexity and perhaps force a faster USB C adoption among music equipment makers and consumer technology companies. So we are up for this change. Owners of the iPhone, though, will probably expel a frustrated sigh at the thought of not being able to utilise neither their 3.5mm nor their Lightning headphones unless they pay for an inconvenient dongle. We can easily see their side of the story as negative. Then again, Apple’s EarPods and other Bluetooth wireless headphones have proven popular among iPhone users, so the issue with USB-C headphones seems of relatively little concern. Mind you, this is just an industry rumor, even if it’s coming from a reputable source. It’s still something to have in mind if you are planning to purchase a new iPhone or iPad next year. 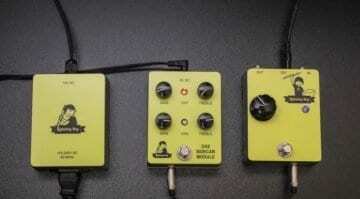 What is your stance on this possibility? And what Lightning accessories do you use with your iPad? Check in at the comments section below. 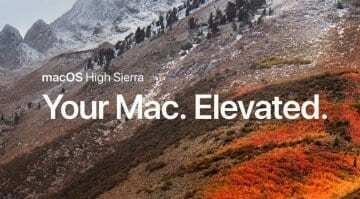 Apple macOS 10.14 rumour round-up: iOS and macOS apps united at last?